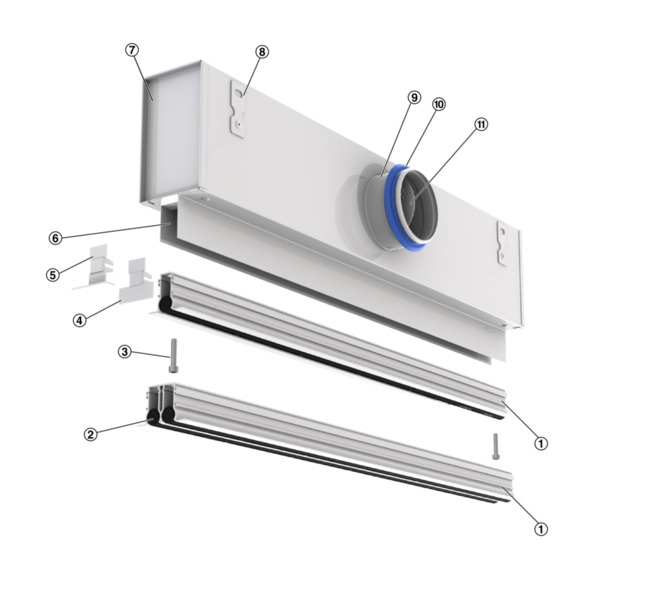 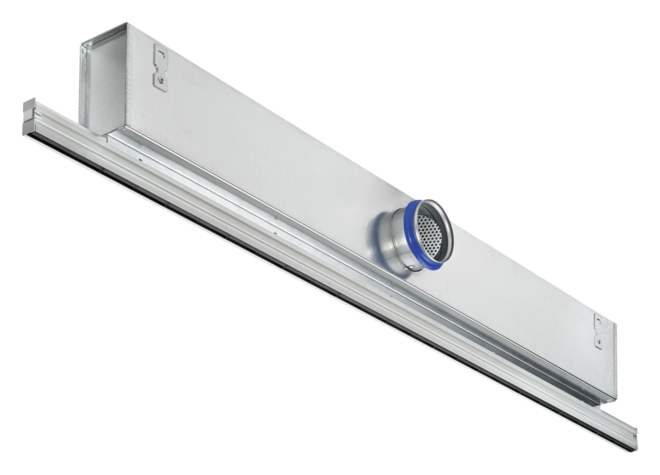 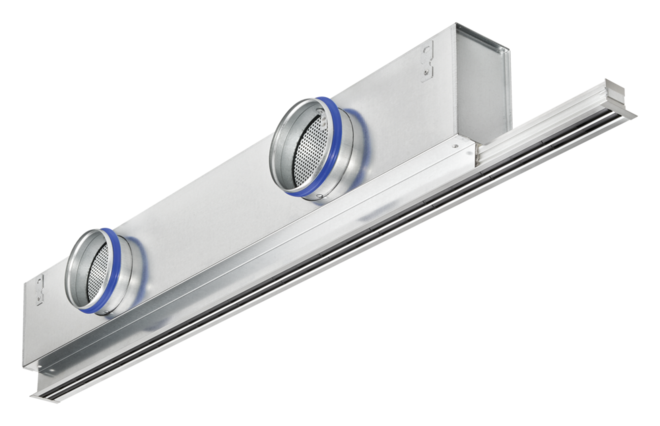 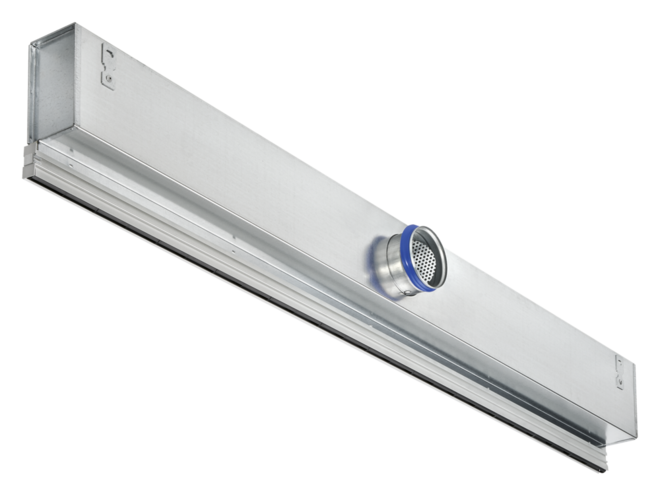 Slot diffusers of Type PL18, with individually manually adjustable air control elements and 1 or 2 slots. 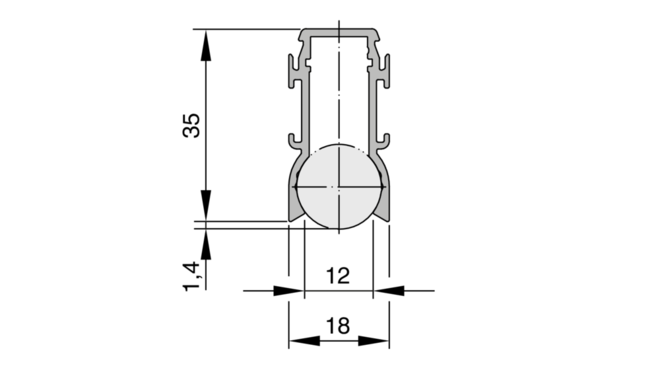 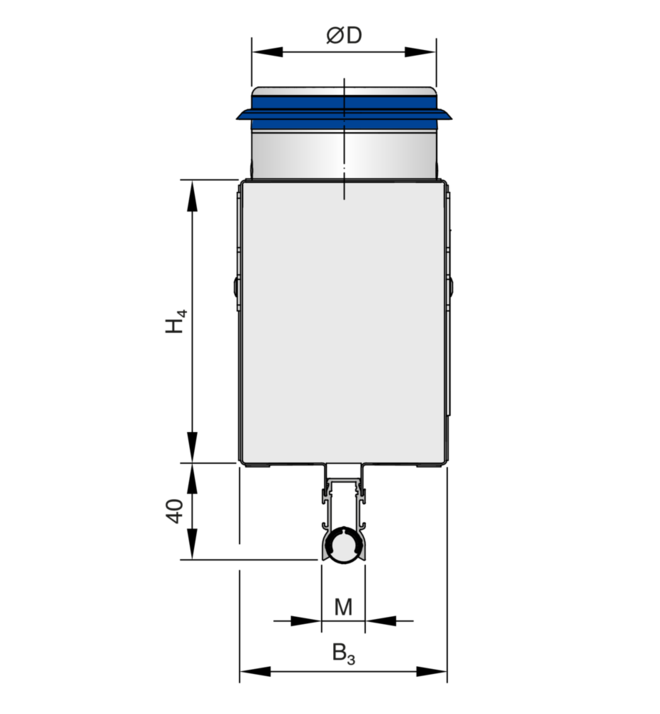 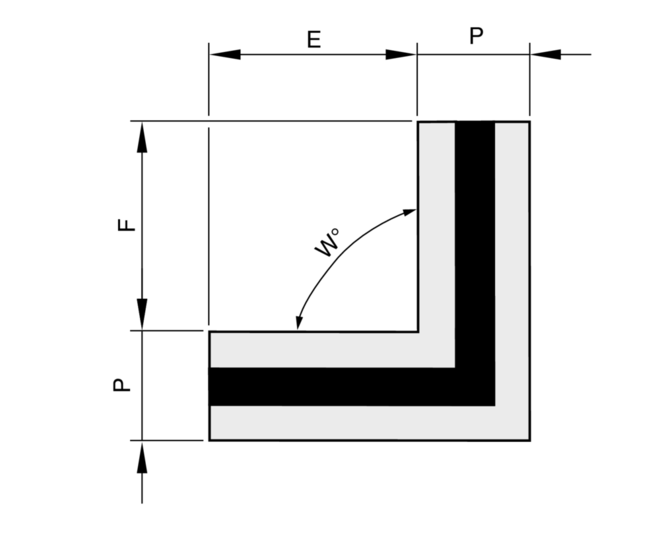 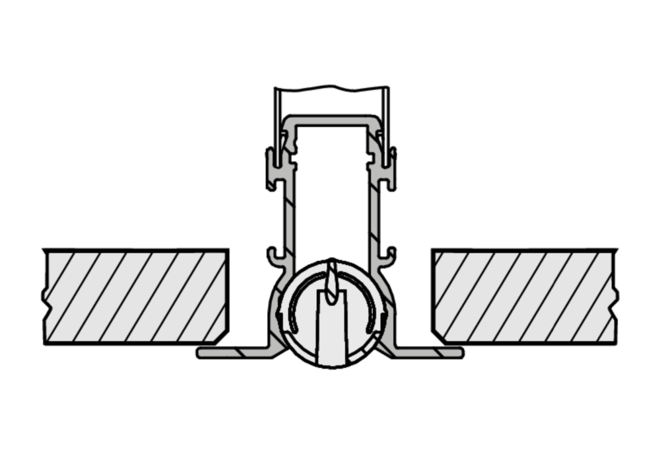 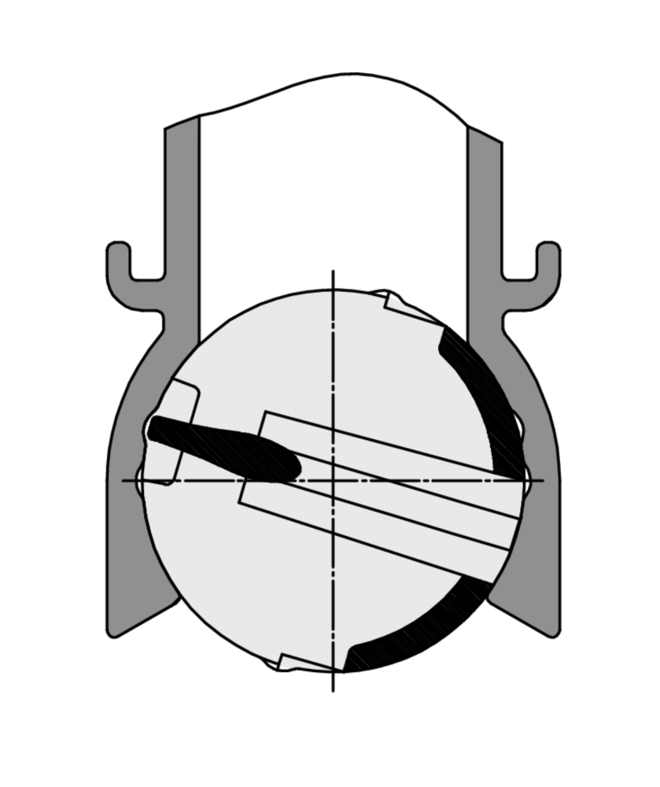 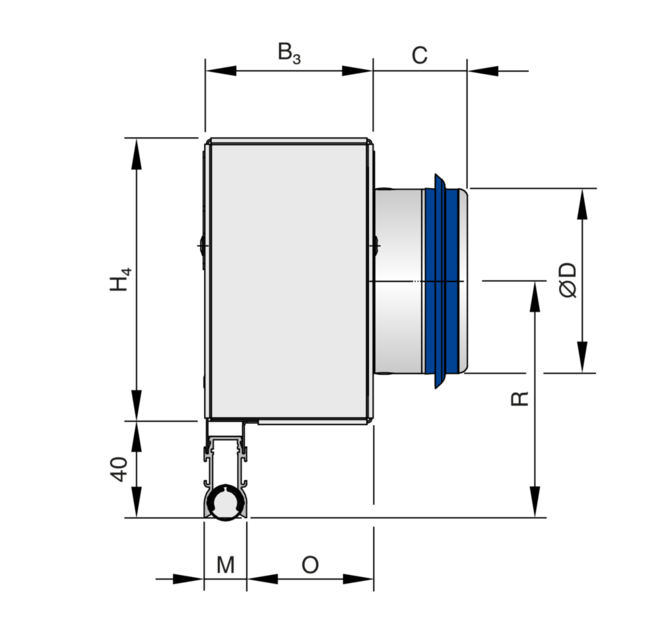 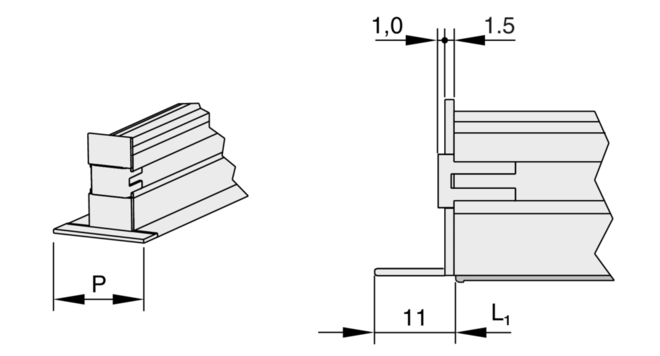 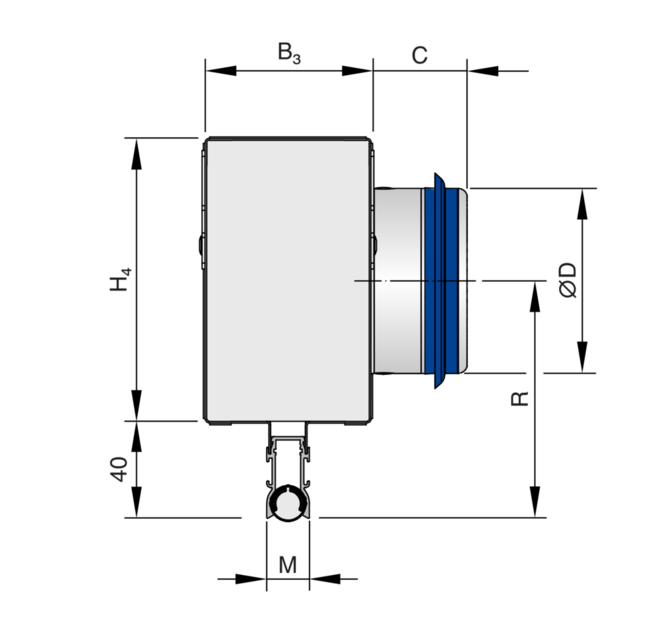 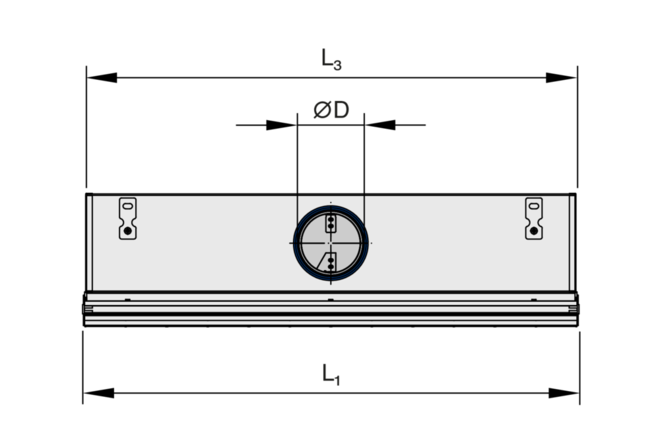 Air discharge can be alternating horizontal, alternating angled, vertical, one­way horizontal to the left or one­way horizontal to the right. 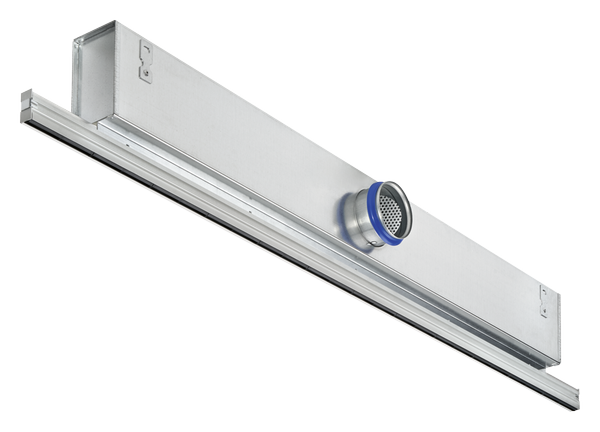 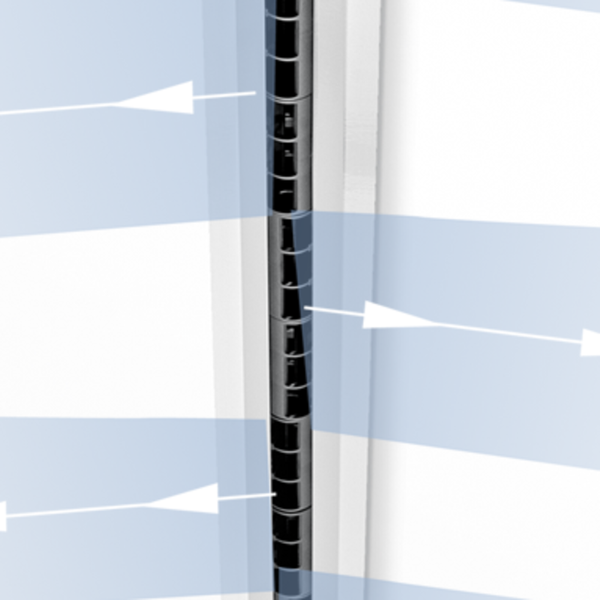 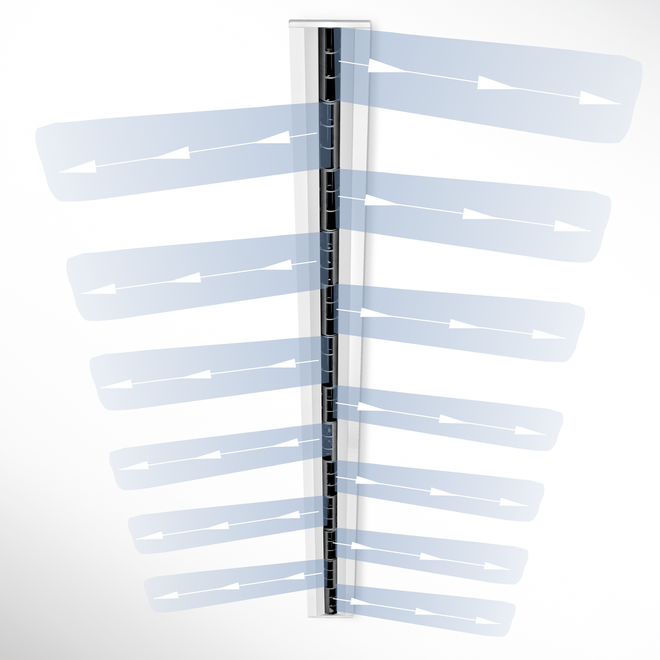 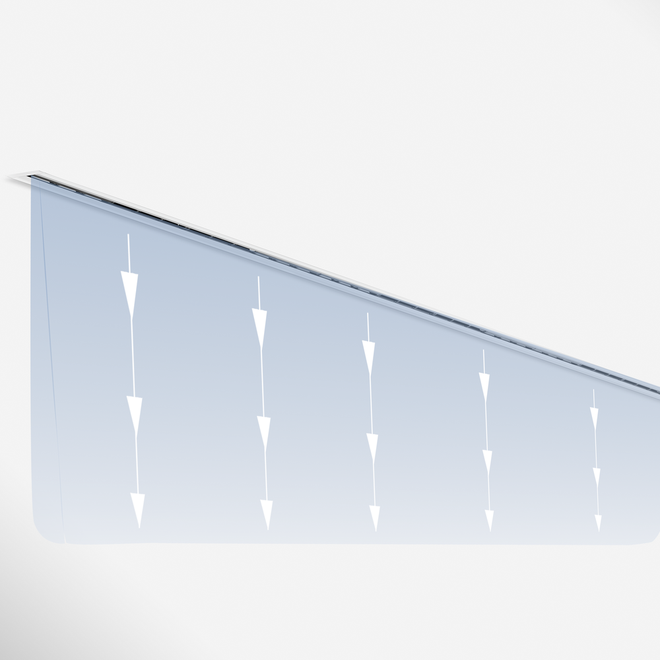 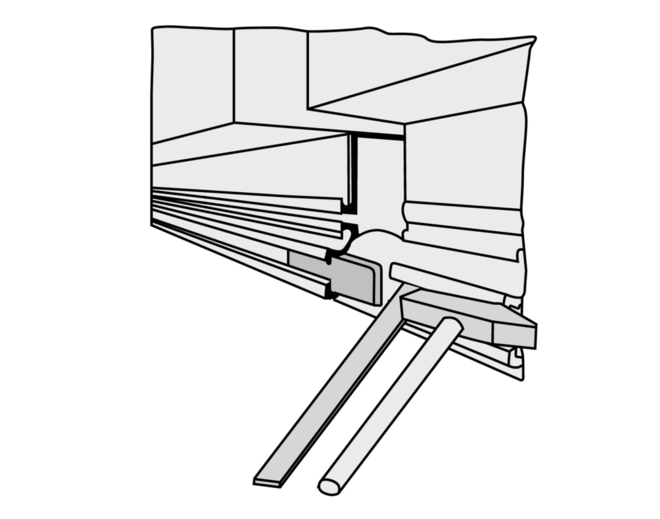 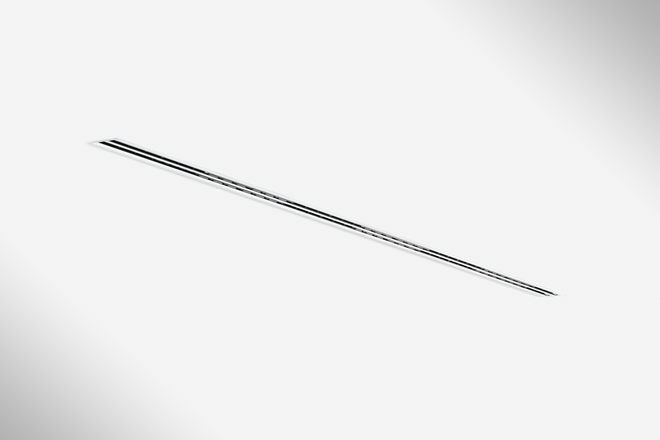 The slot diffusers are intended to be installed in suspended ceilings and are suitable for supply air and extract air. 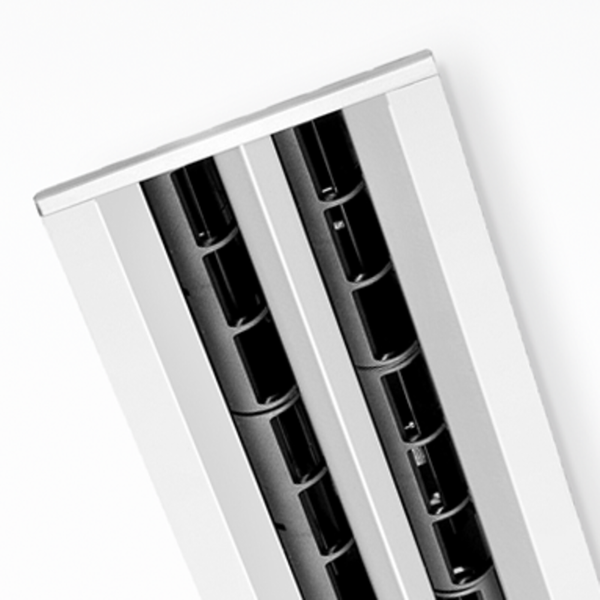 Ready­to­install component which consists of a diffuser face with a choice of black, grey or white air control elements. 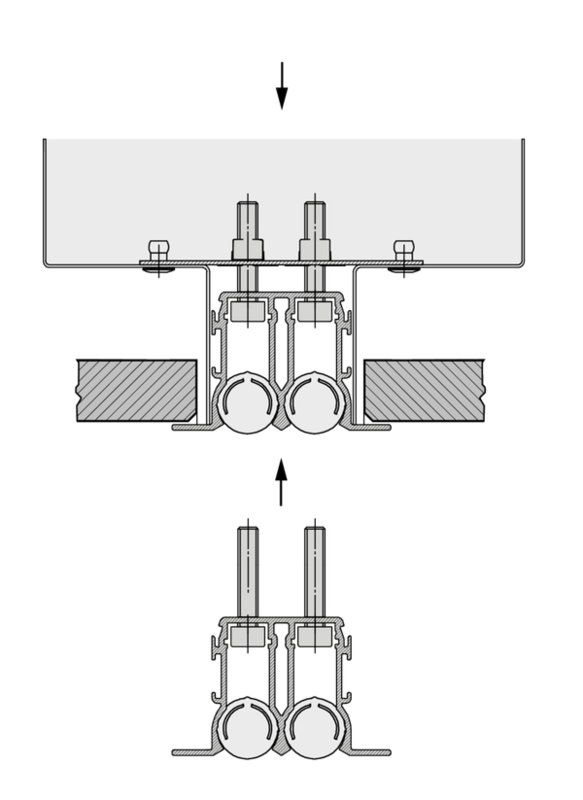 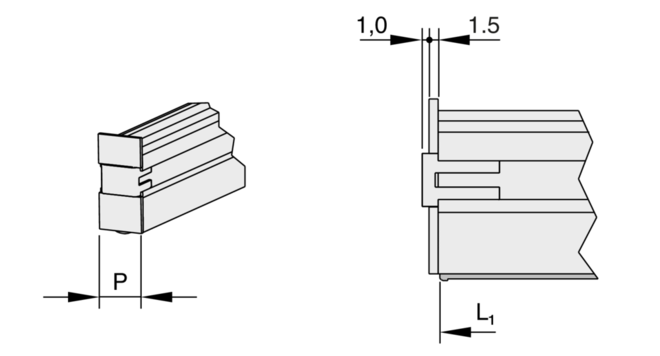 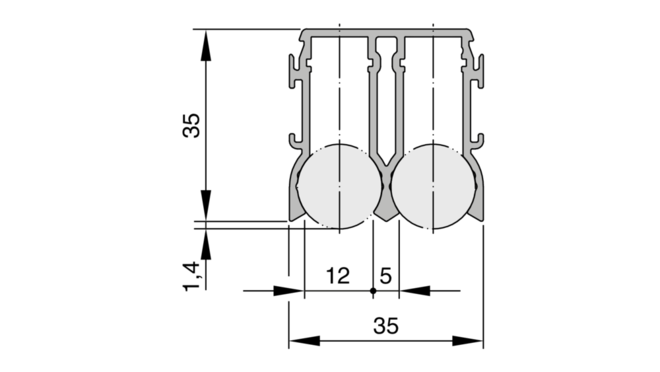 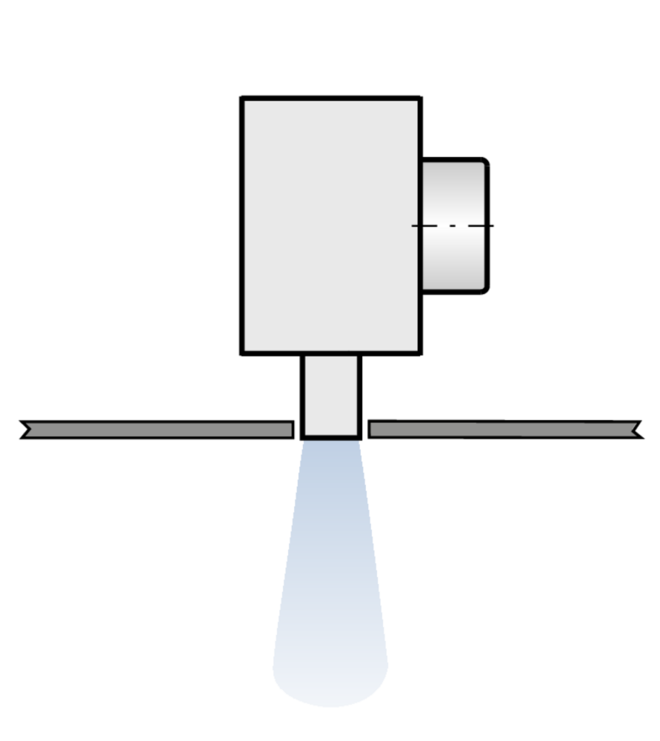 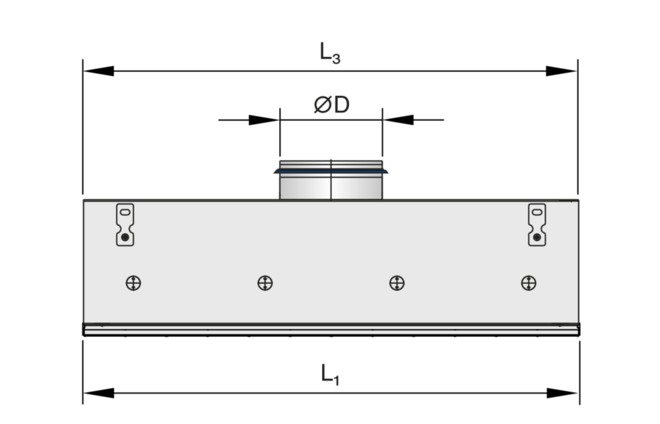 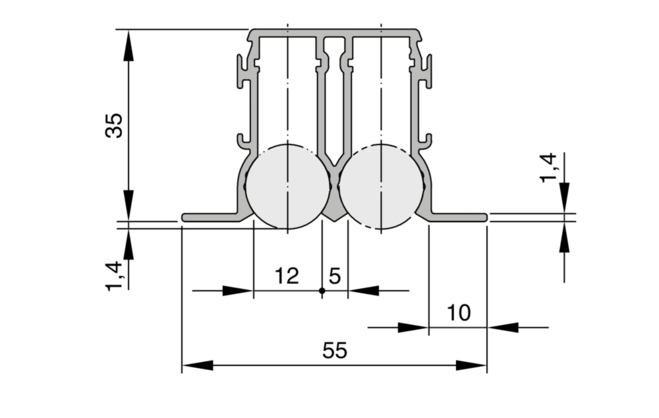 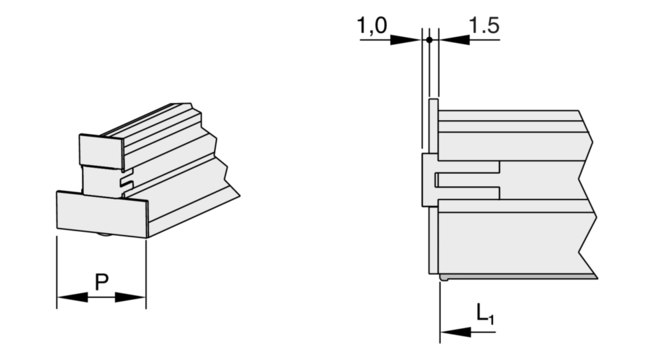 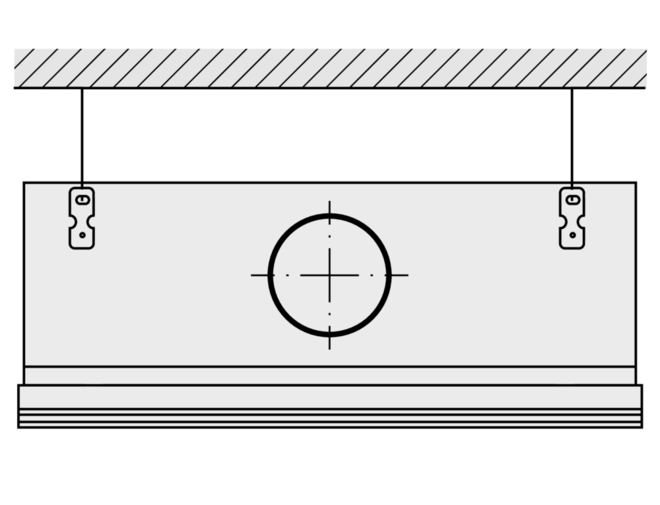 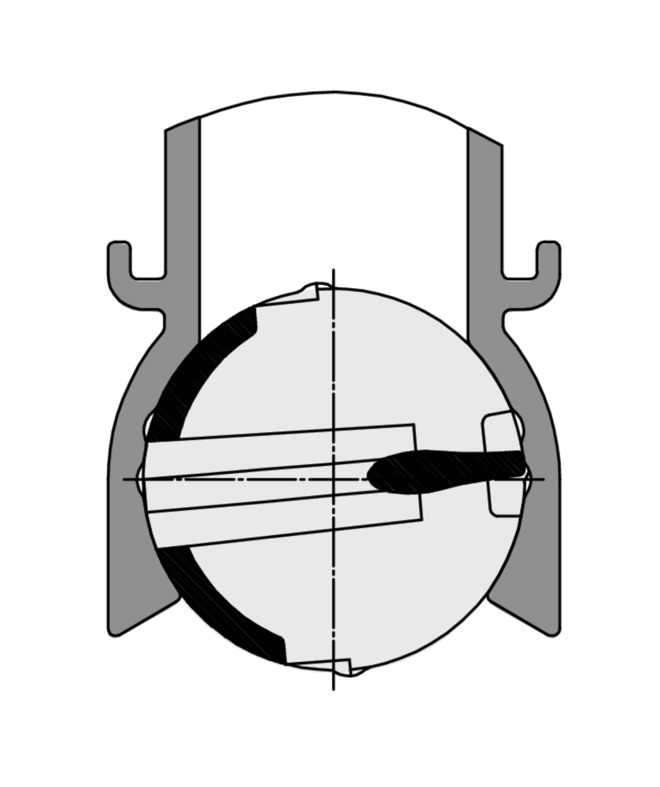 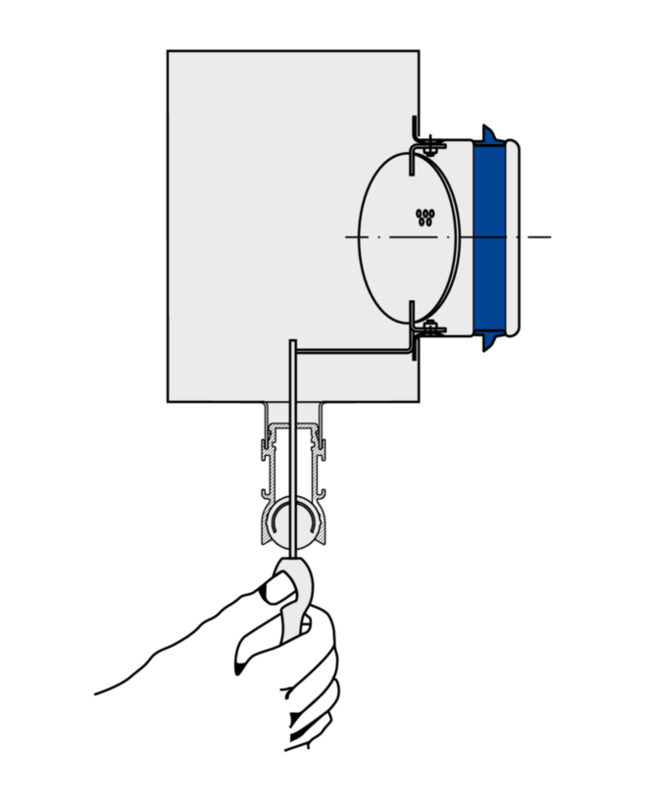 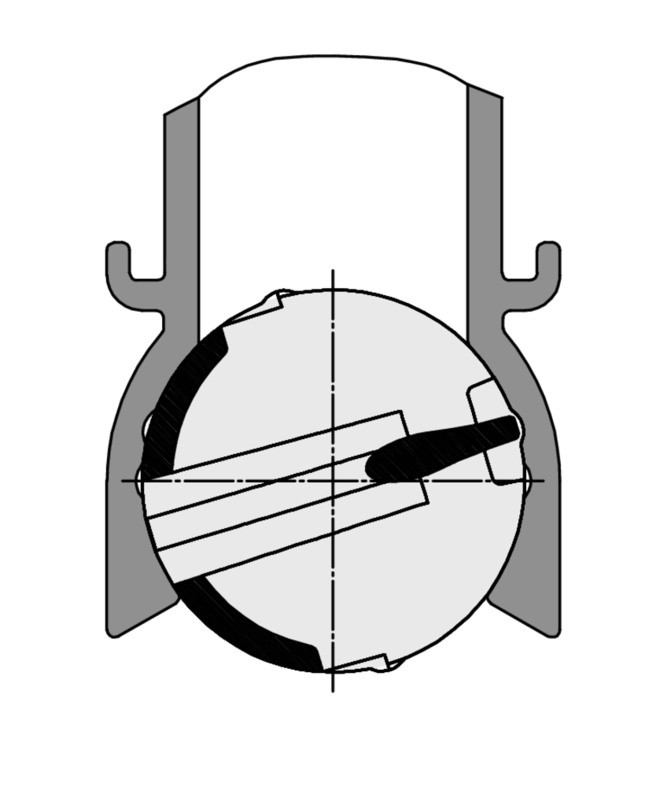 Variants with plenum box have 1 or 2 spigots; symmetrically positioned plenum boxes may have side entry or top entry spigots, while asymmetrically positioned plenum boxes have only side entry spigots. 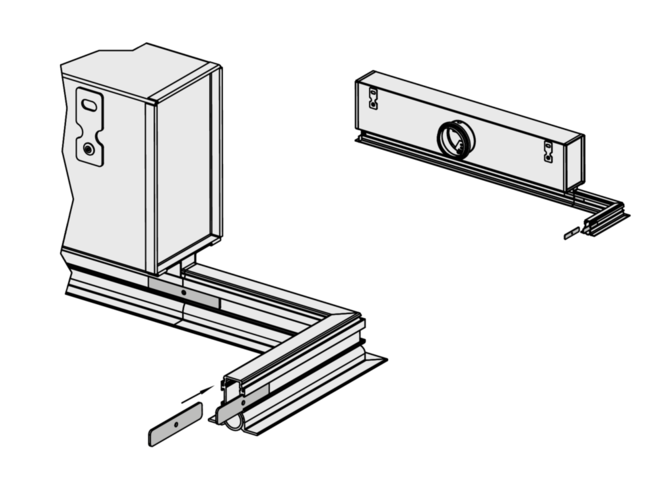 The plenum boxes are fitted with 4 suspension lugs. 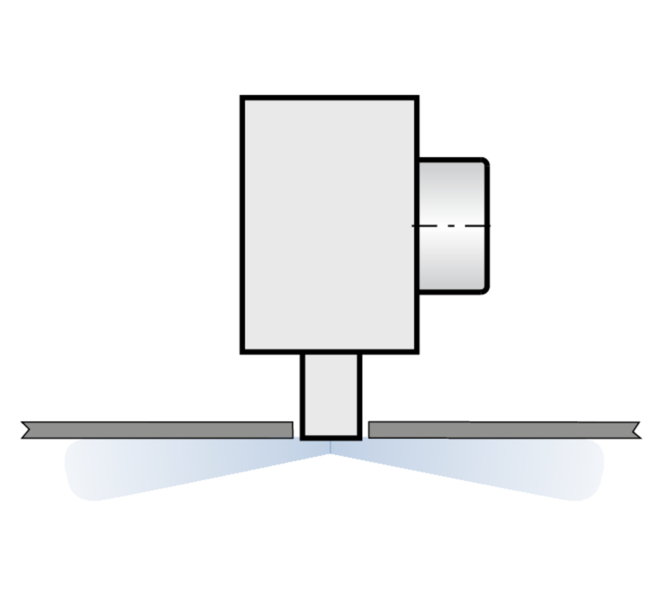 The diffuser face fixing can be detachable or non­detachable. 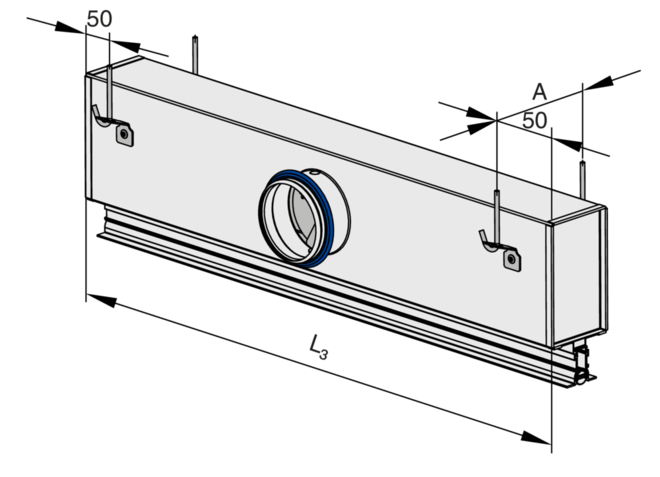 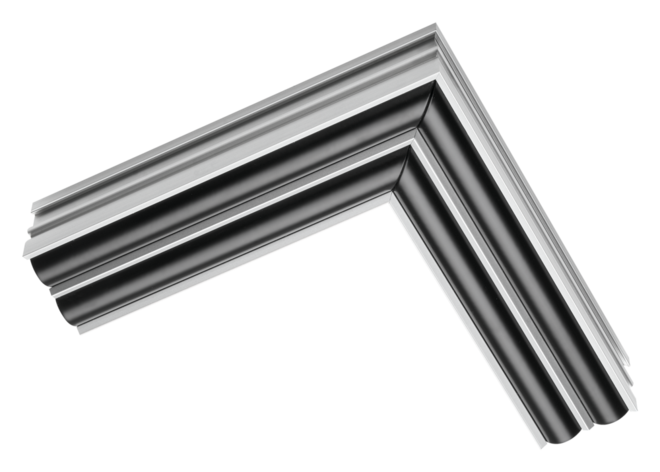 Spigots are suitable for circular ducts according to EN 1506 or EN 13180. 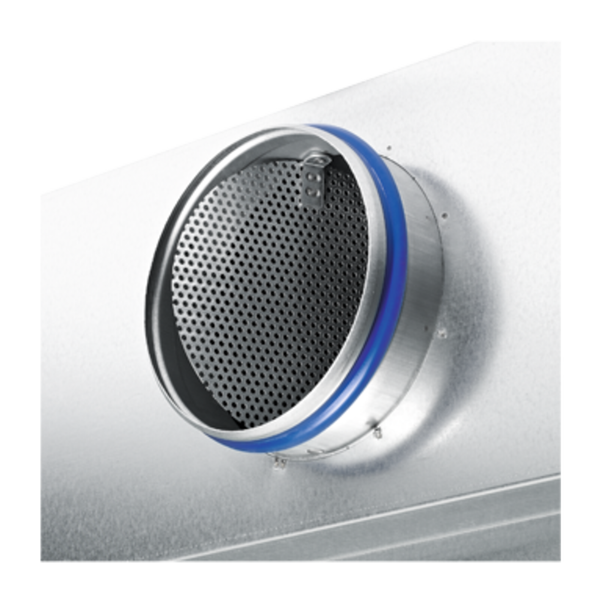 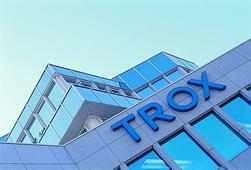 The sound power level of air­regenerated noise is measured according to EN ISO 5135.